Have a talent you have always wanted to show off? Our epic talent show has finally returned! 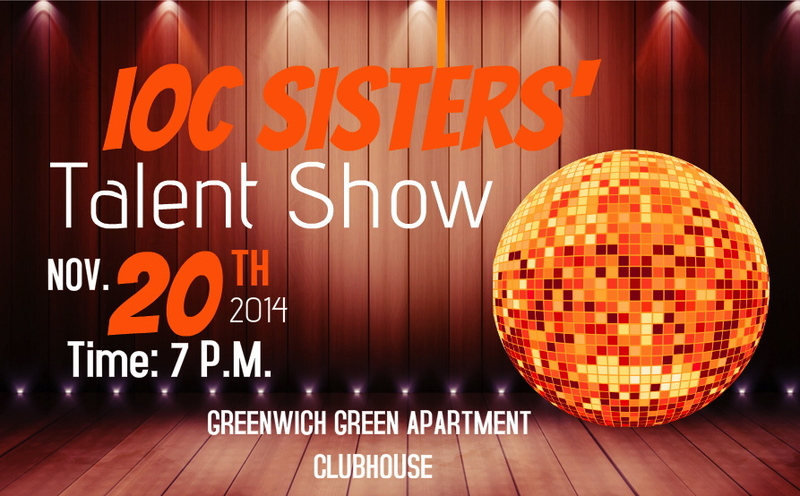 Come out to the biggest sister’s event of the semester this Thursday!